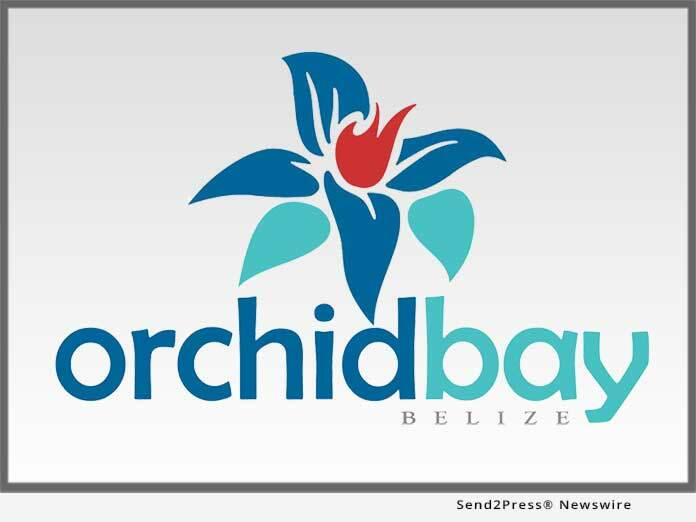 SAN DIEGO, Calif., Feb 05, 2019 (SEND2PRESS NEWSWIRE) -- Legacy Global Development today announced the launch of its Phase 2 expansion for its Orchid Bay, Belize property. Phase 2 will include the construction of Tower-C, which will feature six ultra-luxurious Beachfront Condominiums. Architecture is being done by Zurcher Arquitectos, with interior design being handled by its sister company, Zurcher Interiors. "We're incredibly excited to present our new Beachfront Condos to the world," said Chris Williams, CEO of Legacy Global Development. "We've poured our heart and soul into building a home where people can live life to its fullest. For us and our residents, luxury is more than world-class designs and amenities, it's time you share with loved ones. We invite you to create unforgettable memories with your family in a beachfront home at Orchid Bay, Belize." Two of the six units are currently sold, and construction will begin after the four remaining units are sold. Prices start in the high-$300,000's. Located in northern Belize, Orchid Bay is a gated, master-planned community situated on a 114-acre site in the Bay of Chetumal. It combines all the North American comforts with a Caribbean setting. The development was influenced by innovations in community design that reveal small-town accessibility, connectivity, and convenience - all with respect to the natural environment. The master plan calls for a series of canals and basins for easy navigation around the community, first world infrastructure, and 40 percent green space set aside.